How much are you getting per client? ​North Oakland County personal trainers, martial artists, MMA, boxing and kickboxing coaches, yoga instructors… Are you looking for a great location where you can train clients? Look no further! ​Smash Hit has the best of the best trainers under one roof, each with his or her own business, without the expensive overhead or financial risk. ​Smash Hit fitness pros are creating a place where trainers can work with their clients independently and make more money, due to extraordinarily low studio rental fees. We are proud to offer the lowest fee per client ratio of any personal training studio in the area, thereby allowing you to maximize your income. 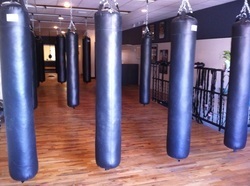 Smash Hit features two studios (open areas) – one with heavy bags. 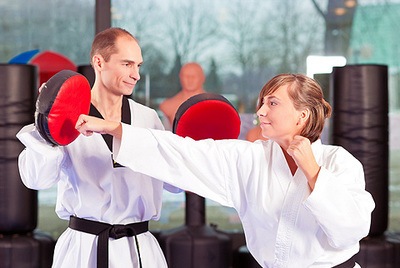 We offer 2,000 square feet of space to instructors and have a shared business model for classes and marketing. From referrals to exposure and more, we will promote and showcase your service. We can assist you in obtaining the items listed below. All trainers are independent contractors. Must be a certified personal trainer or instructor or willing to become certified. Just starting out? We can help! Smash Hit now offers training for those aspiring to be kickboxing instructors or trainers. Learn to run a one-hour group class. 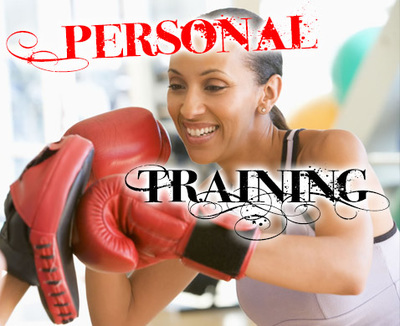 Great for any martial art or boxing style trainer wanting to convert to a one-hour, heavy-bag cross training class. Receive marketing assistance and exposure for first class or personal training start date. Receive assistance with business and merchant account set-up. Get assistance in obtaining insurance liability.